We may not be able to offer you a career as a fireman but we can give you a career in transport, building customized, high-quality truck bodies. We regularly have job opportunities for assemblers/fitters, welders, installers, general labourers, machine operators, painters, technicians and several other professions. For a stimulating work environment within a dynamic and talented team, where you have the opportunity to make the most of your aptitudes and skills. 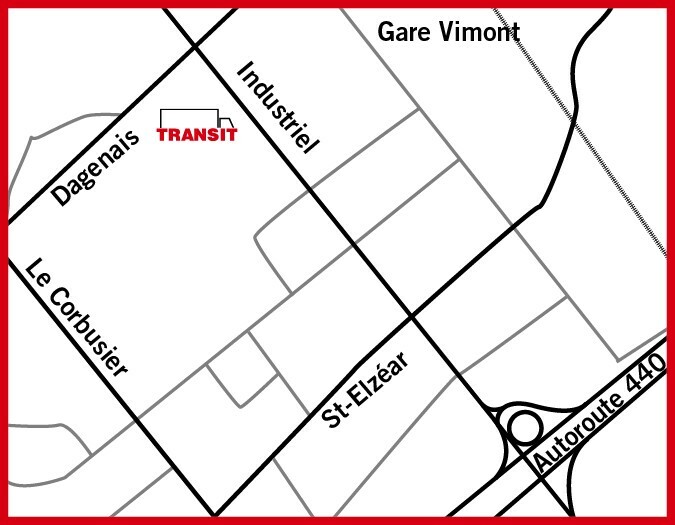 We are at the corner of boulevard Industriel and Dagenais. Want to learn more about our company and employees? Take a quick behind-the-scenes look at Transit.